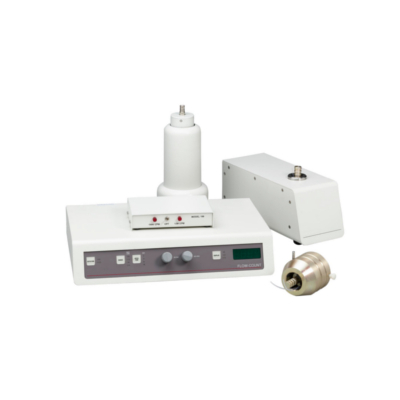 The Flow-Count is a radioisotope HPLC detection system, which is compatible with most liquid chromatography systems. It uses specially configured photomultipliers and/or PIN diode detectors to detect gamma positron and high-energy beta emitters at both high and low levels of activity. Flow-Count is ideally suited for PET tracer analysis of 18F and 11C. Flow-Count eliminates the need for fraction collection and scintillation counting. It is a flexible and easy-to-use system. Background interference is reduced with variable energy window settings and sensitivity is optimized with adjustable flow cell volumes. Miniature detectors can fit into small locations and can operate up to 12 feet away from the base unit, making shielding easier. Several detector holders and flow cells are available to suit your particular application requirements. 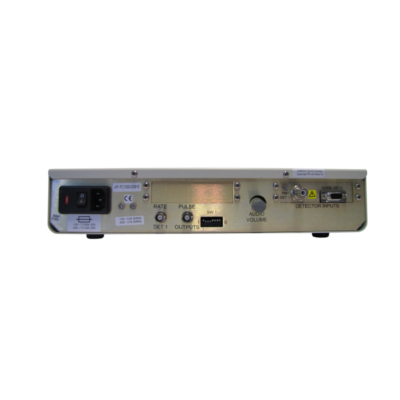 A standard 0 to 1 volt analog signal or optional extended range module is used to connect Flow-Count to your existing chromatography data system. Alternatively, interface the digital TTL pulse signal with RaPET Chromatography Software for maximum sensitivity, dynamic range, and optional cGMP and 21 CFR Part 11 compliance. A variety of detector holders and flow cells are easily adapted to a wide range of applications. Since the flow cells are made of inexpensive standard Teflon tubing, the flow cells are disposable should they become contaminated. 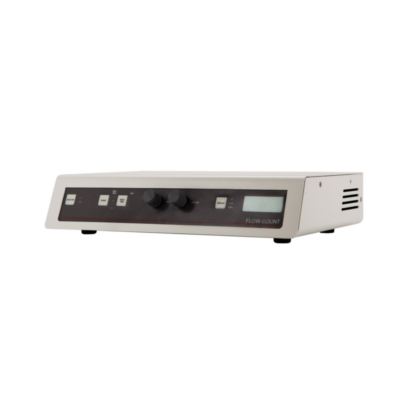 All of our flow cells have variable volumes, which can be set by the user. Eckert & Ziegler also provides a GMP-compliant option of this HPLC-detection system.